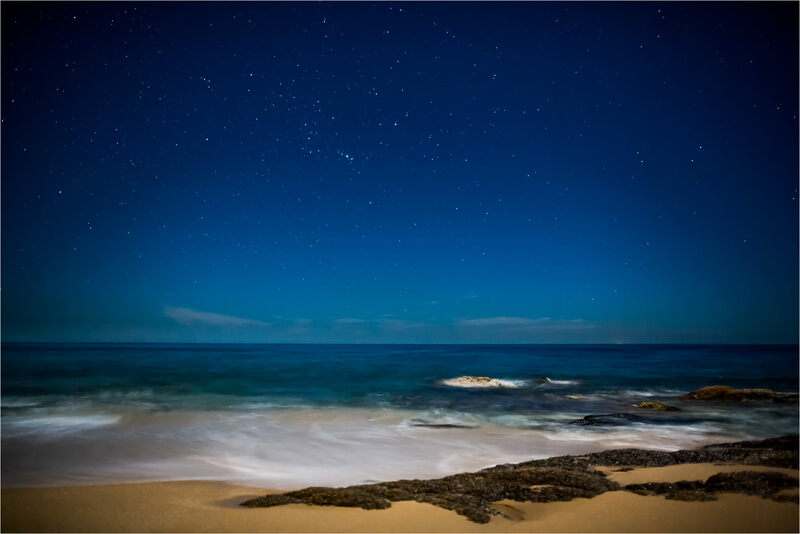 This entry was posted on December 5, 2014 by Christopher Martin. 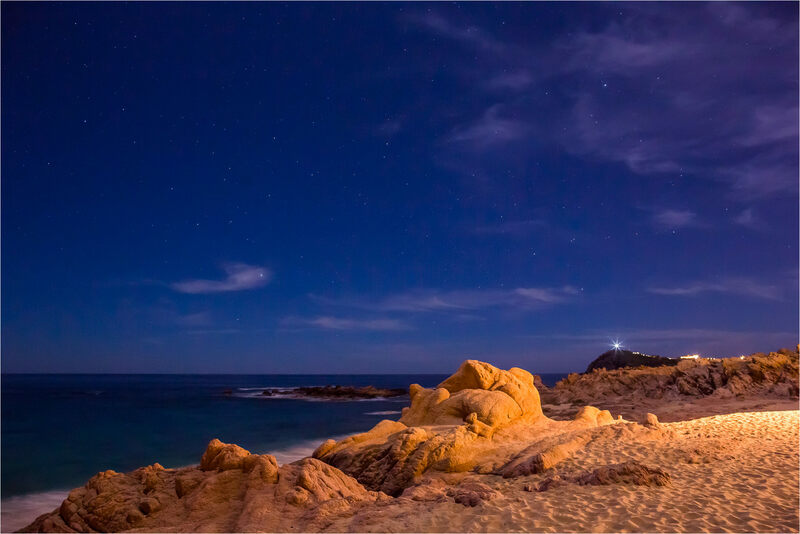 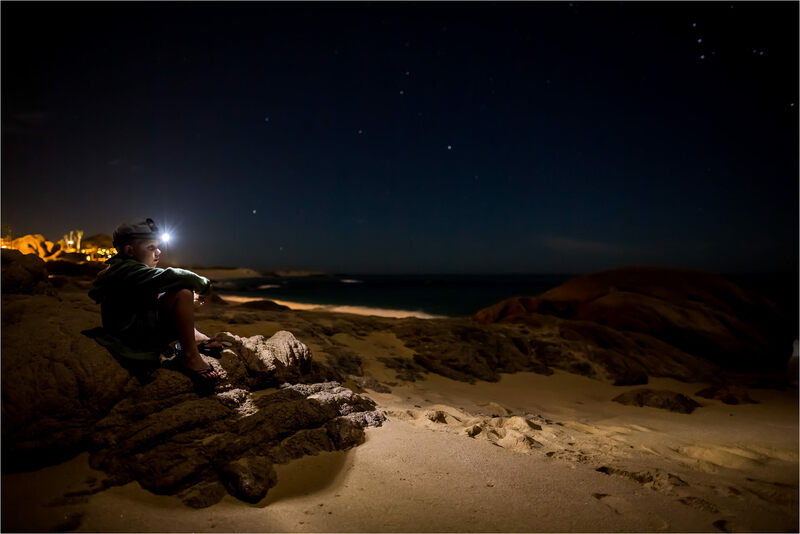 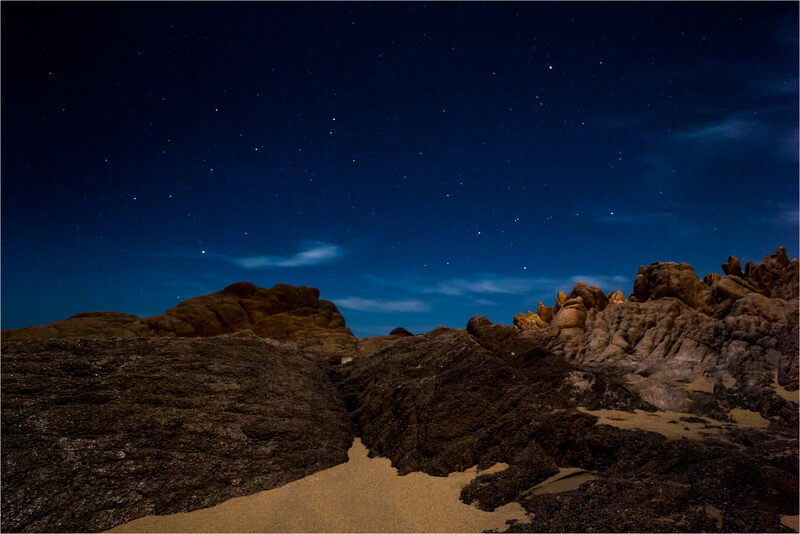 It was filed under Landscapes, Night Photography and was tagged with beach, Cabo San Lucas, landscape, long exposure, Mexico, night, nightscape, rocks, Sea of Cortez, stars. 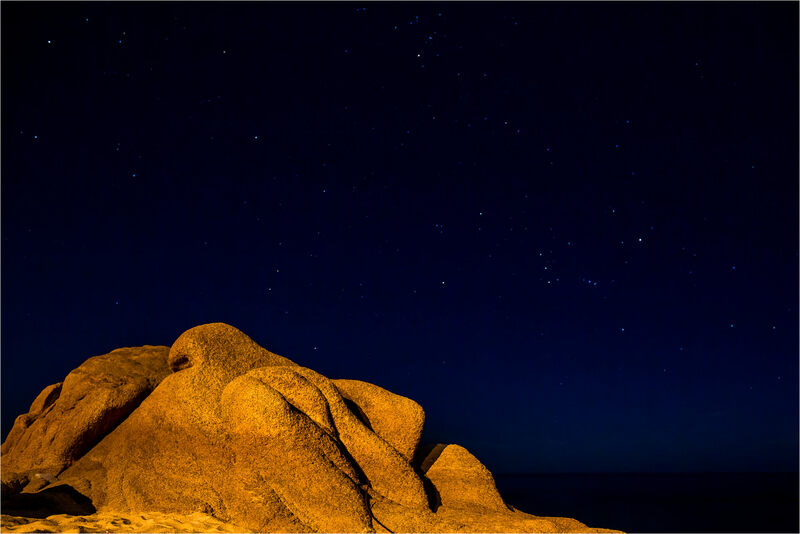 These are truly so beautiful, Chris.